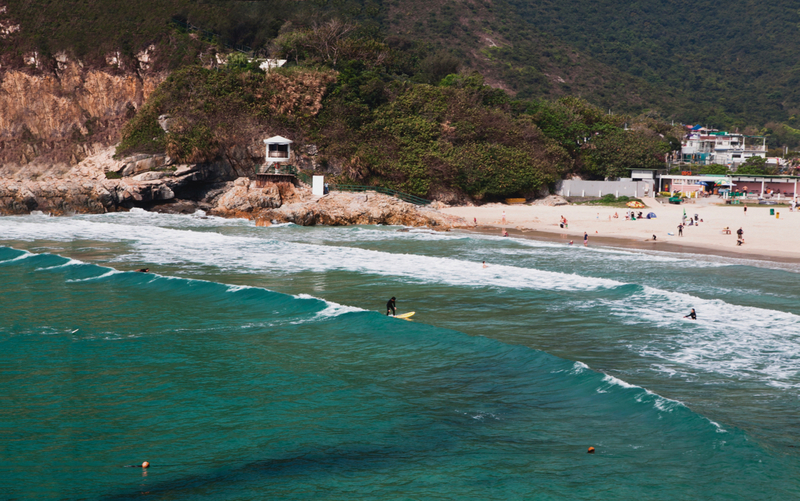 With more than one beach called Big Wave Bay, Hong Kong sounds like it was made for surfing. In truth, the waves here aren’t as colossal as at more exotic locations like Hawaii or Tahiti. Still, the origins of the sport date back at least 40 years to 1978, the year the Hong Kong Surf Club was established. Although it only lasted four years, members of the club were pioneers of a pastime that’s been gaining increasing popularity of late. If you’ve ever wanted to join the surfers you’ve seen at local beaches, or if you’re just the world’s biggest Point Break fan, now’s your chance to get involved. 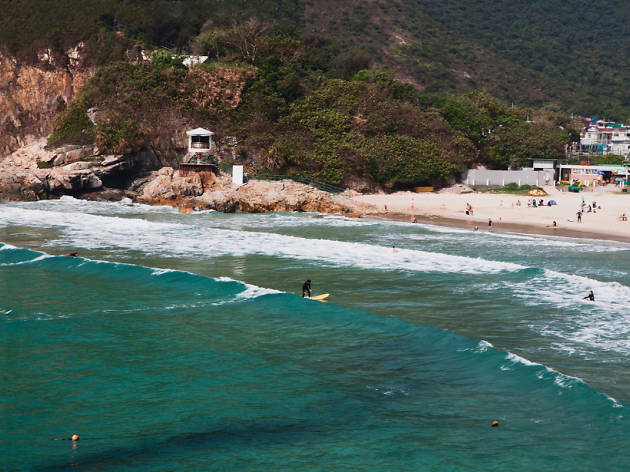 Winter is arguably the best time of year to surf in Hong Kong, and these are some of the best spots to ride the waves. And if surfing doesn’t strike your fancy, why not get active on one of Hong Kong’s best hikes or cycling routes? 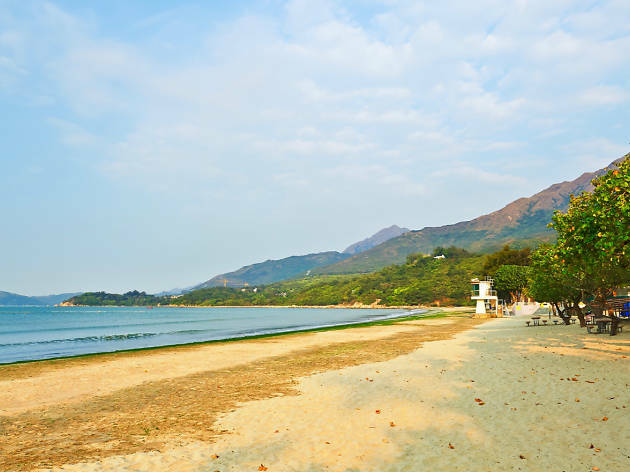 One of the quartet of beaches – Tai Wan, Ham Tin, Tung Wan and Sai Wan – that collectively comprise that stretch of Sai Kung known as Tai Long Wan, this beach spot is probably the best in Hong Kong, home to probably the best shaped waves in our SAR. On a good day, they reach up to eight feet and given the location’s relative inaccessibility, it’s rarely busy and you often have the freedom to go crazy. Pure nature at its finest, the nearest store is about 10 minutes walk away, so always prepare properly in advance. How to get there: Take the MTR to Hang Hau and leave via Exit B, then hop on green minibus 101 to Sai Kung Town. At Sai Kung Pier take a water taxi to Tai Wan. The clue’s in the name here. 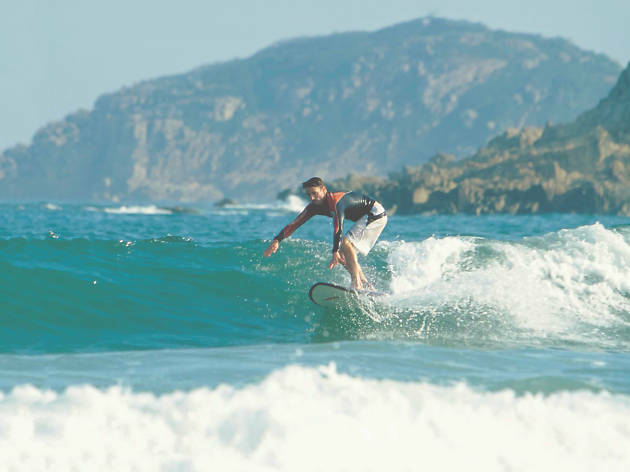 Big Wave Bay is the focal point of Hong Kong’s surf culture and the city’s most popular location for surfing thanks to its easy accessibility. As you head to the beach, there are a number of shops where you can rent a surfboard (cost is a reasonable $50 with a $100 deposit), which is ideal for those looking to test the waters before investing in their own equipment. The quality of the breaking waves isn’t perfect – but they are of a decent size. How to get to Big Wave Bay: Take the MTR to Shau Kei Wan and then Exit A3. At the bus terminus, hop on bus number 9. Potential hazards: Crowds, strong currents, garbage, rocks at either end of the beach. 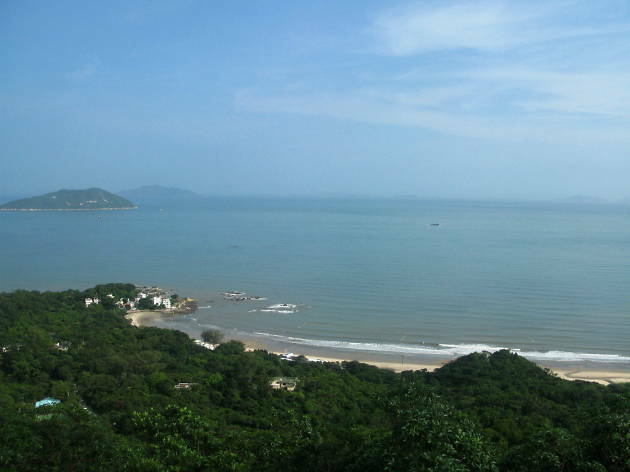 One of the most most pleasant beaches on Lantau is also one of the island’s best surfing spots. 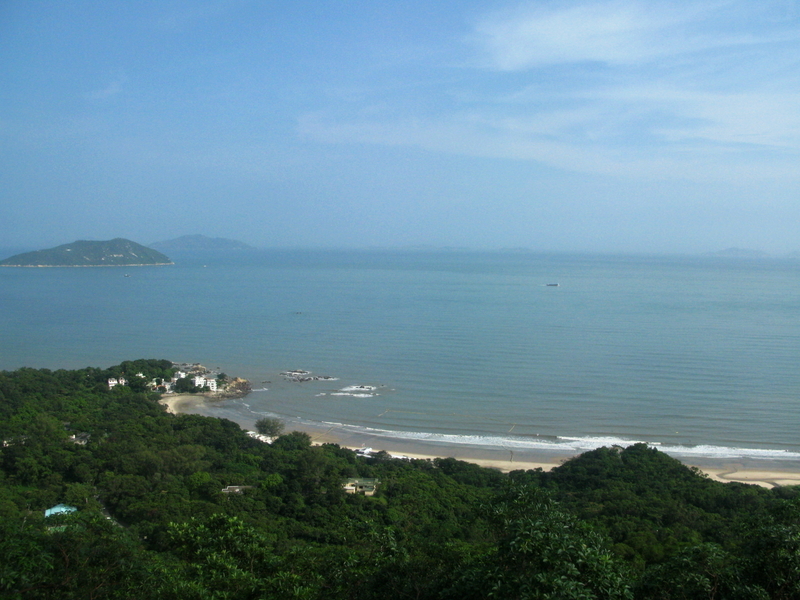 Unlike Big Wave Bay, Cheung Sha’s huge stretch of sand and ocean means you’re never fighting for space. With nearby restaurants, board rentals available and showers by the beach where you can wash off, this is a comfortable spot to practice. 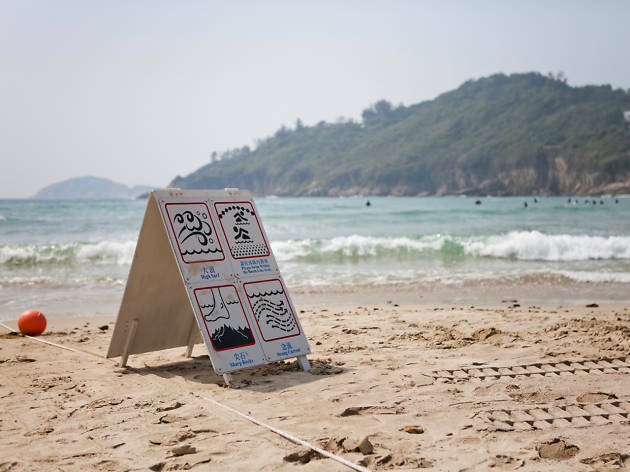 There are even reasonable waves during summer, which isn’t the case for many of Hong Kong’s beaches. 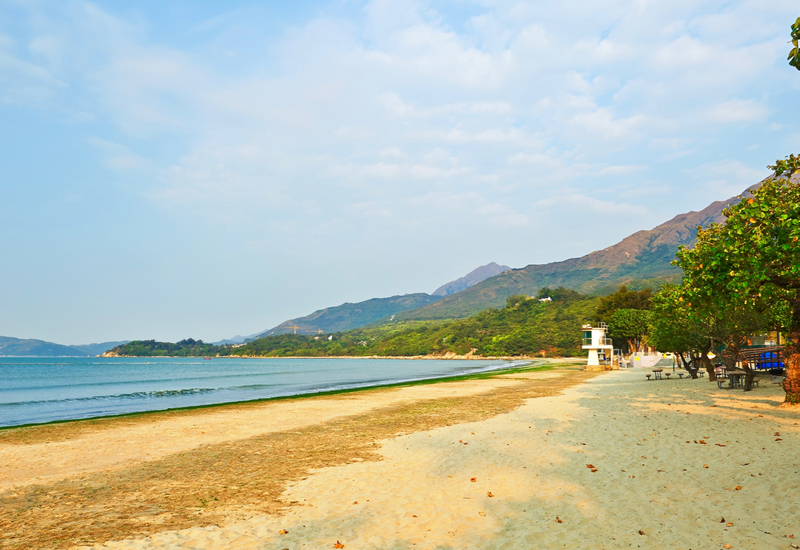 If you end up feeling peckish, there are many great beachside restaurants to add to the holiday vibes prevalent at Cheung Sha. 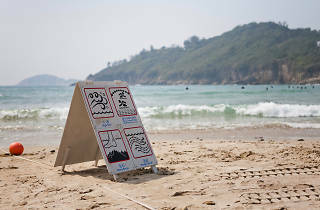 One of the main downsides here, however, is, this being South Lantau and all, you can only access the beach via means of public transport – not ideal if you plan to lug your own board with you. How to get there: Take the ferry from Central Pier 6 to Mui Wo, then either bus 1, 2, 3 or 4 to Cheung Sha. Home to smaller waves than at nearby Cheung Sha, Pui O is probably the best beach in the territory for beginners – at least those willing to lug their boards to south Lantau. The waves are usually a reasonable height for those getting to grips with the pastime and the regular southeast to south swell is less disruptive to consistent waves than at other locales in Hong Kong. If all that doesn’t sound tempting enough to get you paddling in the water waiting for a big one, you can always kick back at Pui O’s legendary beachside bar, Mavericks. How to get there: Take the ferry from Central Pier 6 to Mui Wo. Then take bus 1 to Pui O Beach. Probably the best brand of its kind in the city, X-Game has been supplying surf goods to Hongkongers since 1985. Its stores across Hong Kong sell all the de rigueur brands and the staff are extremely helpful too. Various locations inc Flat 1201-2, 12/F, Chai Wan Industrial City, Phase 1, 60 Wing Tai Rd, Chai Wan, 2366 9293; xgamehk.com. surf wear to professional vests to keep you protected and afloat, this is a great place to browse. Various locations inc 1/F & 3/F, 1-3 Cannon St, Causeway Bay, 2895 0022; islandwake.com. An online-only store, Water Pro’s main focus is diving equipment. However, they have an excellent range of items that surfers require too, such as wetsuits and rash guards by respected brands like SEAC and Mares. They even stock special GoPros if you want to capture your action. water-pro.net. 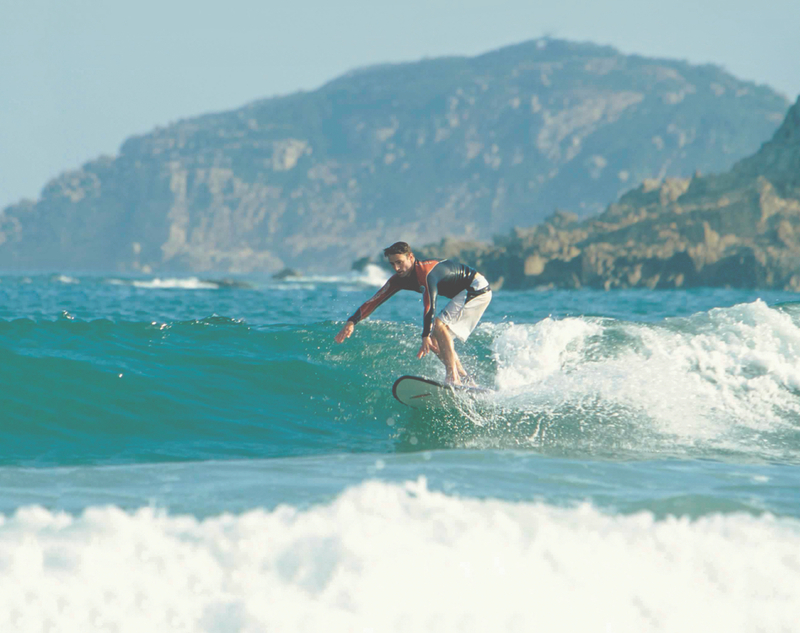 Looking to know more about HK surf culture? 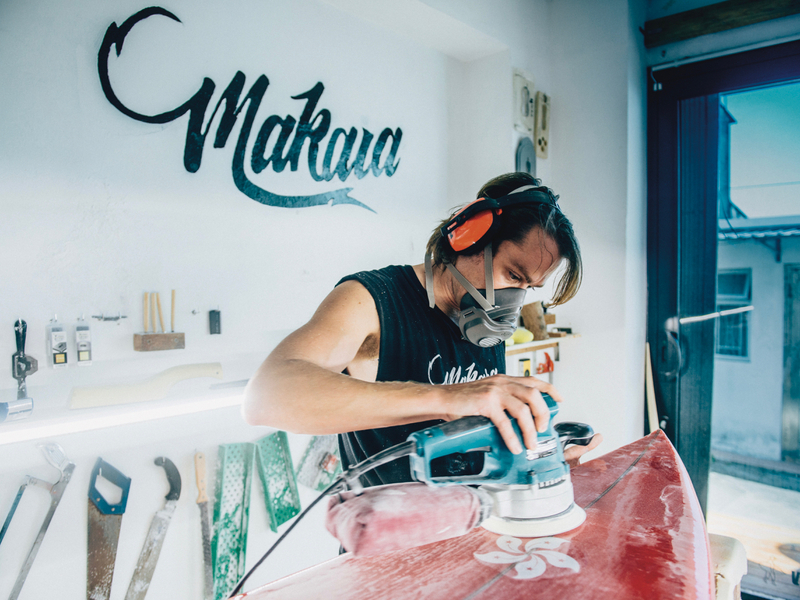 Meet the only man in Hong Kong making surfboards by hand. And doing it on distant Tap Mun.